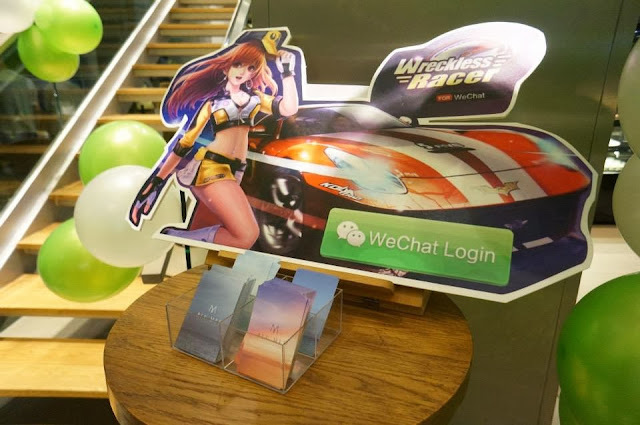 Do you know….They are introducing the new WeChat games now! Lucky us! All of us get to play with all the games. 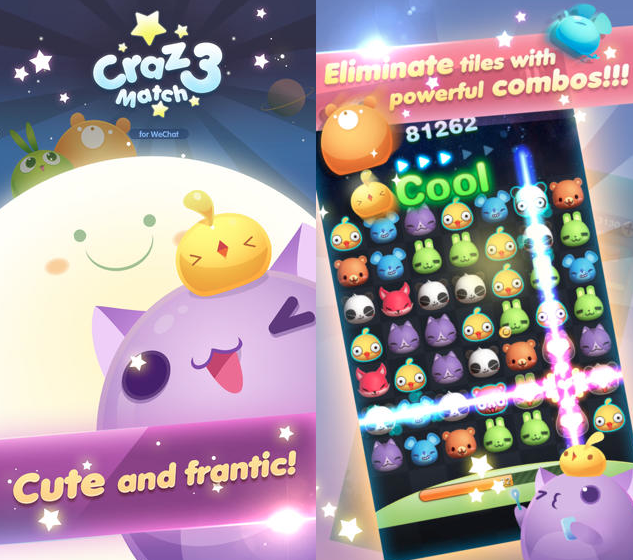 I tried Craz3 Match, it was so cute and fun! Too bad, i didn't manage to get the highest score of the night. I guess it's time to download this game and do more practice at home *secretly* hahaha! 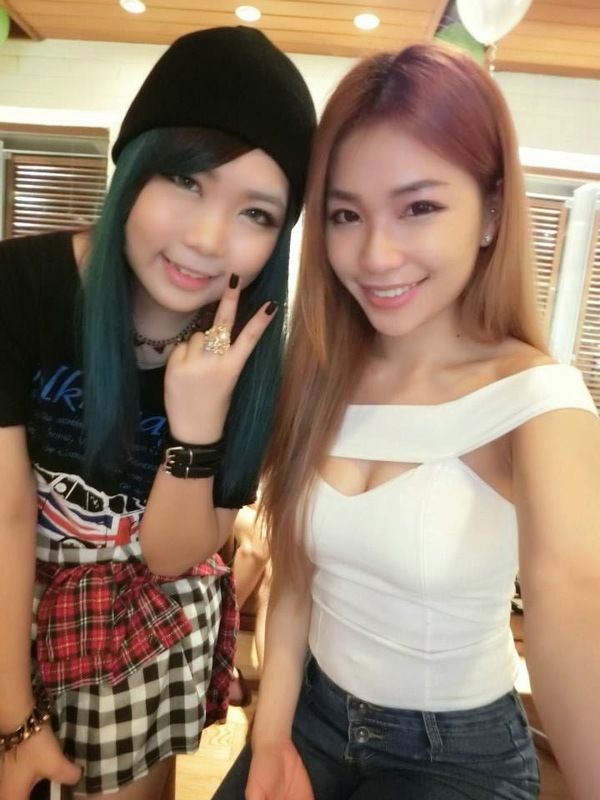 Selfie is a must! Of course, we do have our picture time with each others. 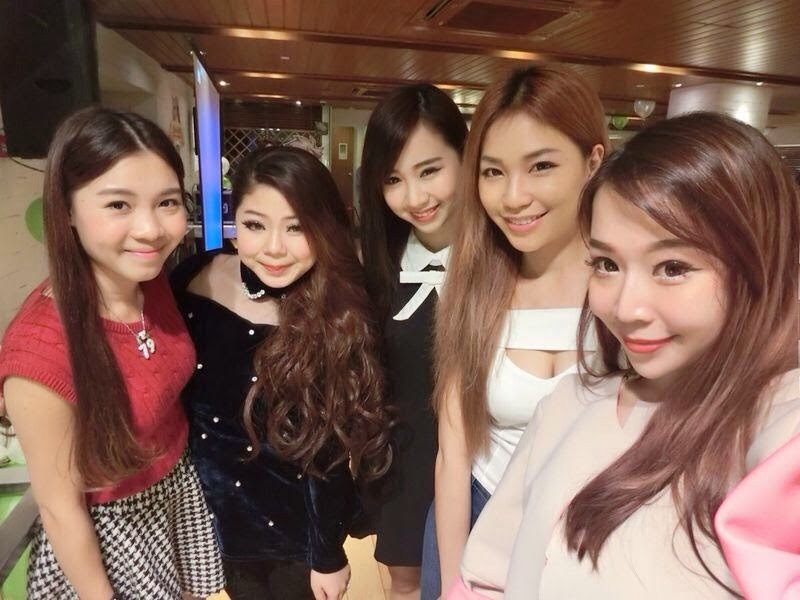 With the pretty girls, picture time before the event starts. 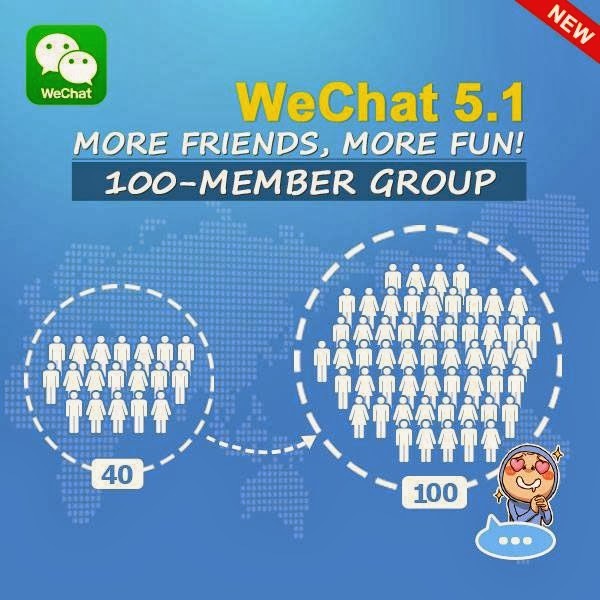 Do you know that there are so many new Sticker in WeChat Sticker Shop. 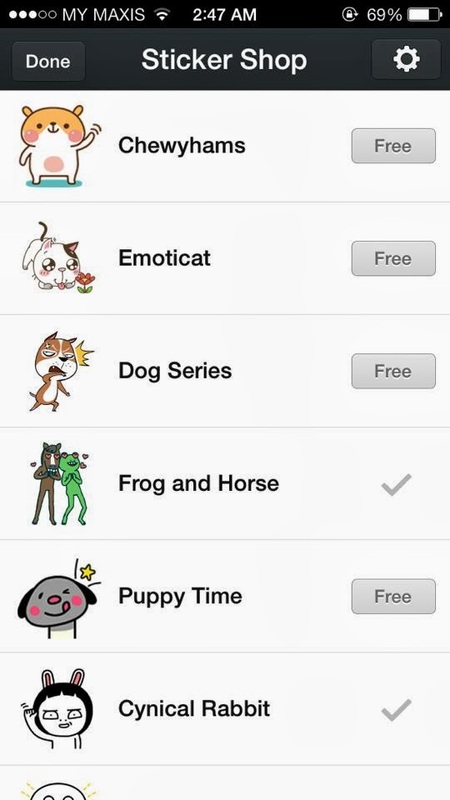 Choose the popular Chewyhams, Puppy Time and Frog and Horse. Many of them are free! It’s easy to manage all your connections with group chats. You can now host up to 100 friends in a chat with two select groups. The most interesting part is the WeChat Games – now we can challenge our friends with fun and addictive games. Pit ourself against the best around our neighborhood with WeChat’s location-based service; find competitors nearby and beat the top scorer. And they are have more games coming up! 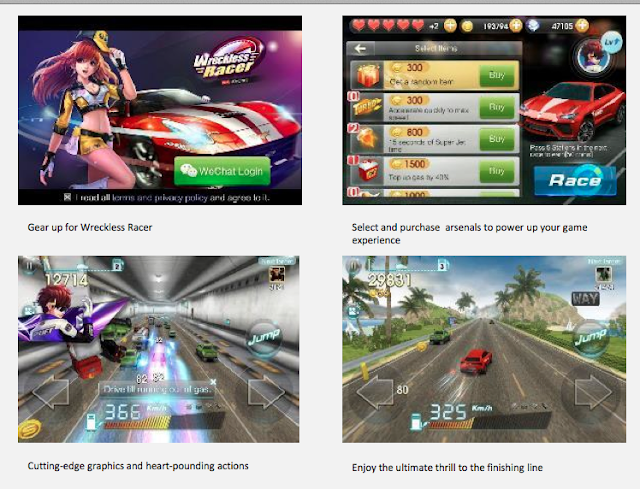 ‘Wreckless Racer’, ‘Gunz Dash’, ‘Craz3 Match’, ‘2Day’s Match’ and ‘Pencil Pilot’. 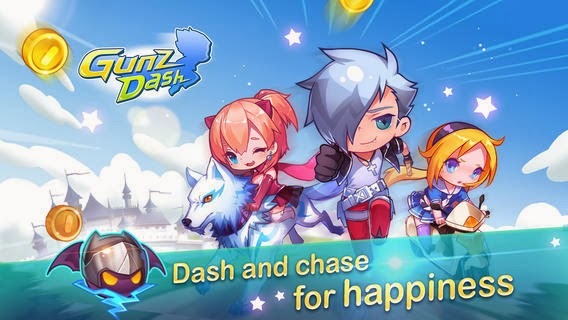 ‘Gunz Dash’ - Choose your favorite hero and embark on an exciting adventure in a fantasy universe. Speed through worlds and collect coins for a high score in this thrilling 2D animated, endless running game! A fun and frantic game that needs you to eliminate some seriously cute animals by matching tiles in groups of 3. 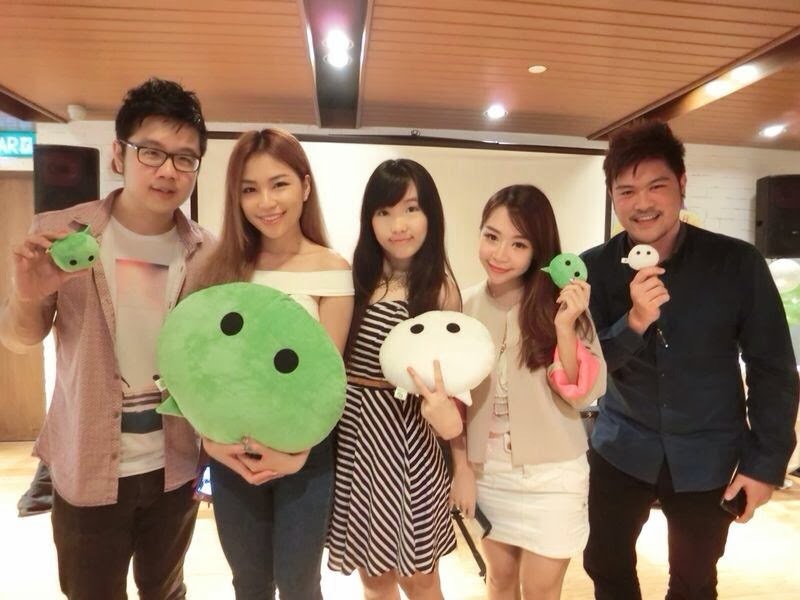 Play with your WeChat friends, find players nearby or go solo in Stage mode. Start gettin’ animal crazy now! ‘Wreckless Racer’ (available soon) – Gear up and kick start your engines with Wreckless Racer, a new speed racing game with cutting-edge graphics and heart-pounding actions for the ultimate thrill to the finishing line! ‘2Day’s Match’ - A brand new casual puzzle game. Match two tiles of the same kind to clear them! Challenge yourself and win your Crown! 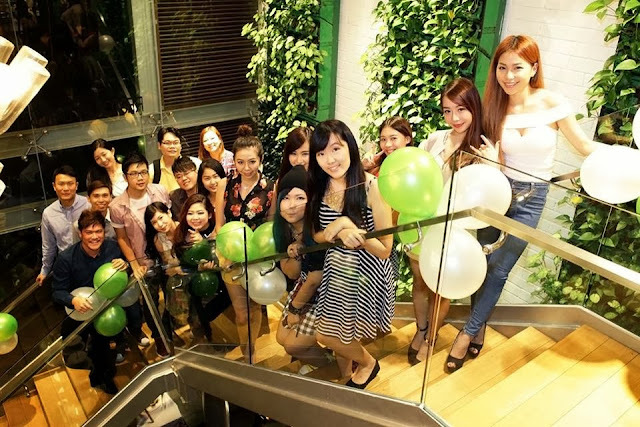 Last but not least, A group photo with all the invited bloggers. It's a great night after all.